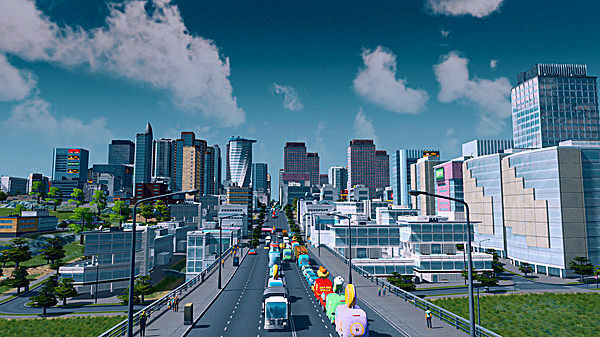 With Cities: Skylines latest expansion on the way, there is no better time to get started with the construction of your ultimate city. But when you go to buy the game, you'll find two different versions at different price points. There is a $10 price difference between the Standard and Deluxe Editions of the game. But considering what extras come with the Deluxe Edition, is it worth it? Let's take a look. 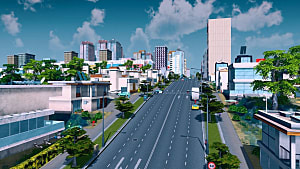 What in skyscrapers is Cities: Skylines? 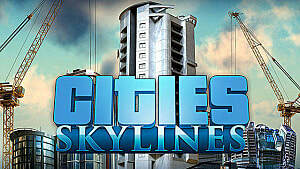 Cities: Skylines is a city simulation game similar to classics like the Sim City series. You must build your city from the ground up and attend to all your citizen's needs. From transport to law enforcement to healthcare and firefighting. How your city is designed is entirely up to you. From the roads to the districts you choose what goes where. With a modern graphics, mechanics and day and night cycles, there is no city builder quite as visually appealing and fun. 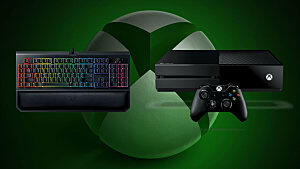 The Standard Edition of the game gives you everything you need to play. It does not restrict or hinder you in any shape or form. Like most Standard Editions, it's just the base game in all its glory. Along with the in-game monuments, buyers of the Deluxe Edition will also receive the game's soundtrack consisting of 14 ambiance tracks featured in the game. In addition to that, you also receive a digital art book that features 32 hand-drawn concepts of the buildings and the story behind each of them from the game. The monuments, soundtrack and digital artbook are all only available for buying or upgrading to the deluxe edition. The Deluxe Edition does not include any of the DLCs or expansions for Cities: Skylines. Is the Deluxe Edition worth it? 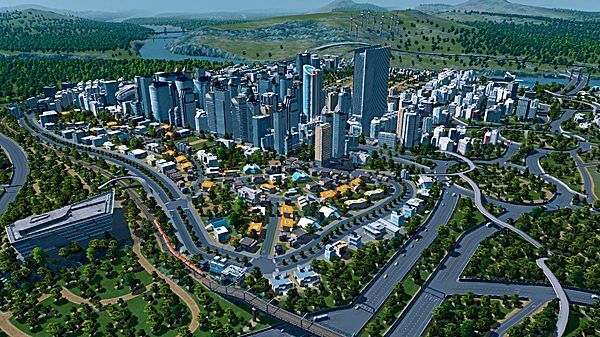 As to whether it is worth paying the extra for the Deluxe Edition of Cities: Skylines, is very much dependent on what you are looking for. If you have a genuine interest in owning the soundtrack and the digital art book, I would say it is well worth an extra $10. The in-game monuments are just a bonus if this is the case. If you are solely interested in the extra in-game monuments and not the soundtrack or artbook, it won't really be worth it. You are essentially paying an extra $10 for the sake of five in-game monuments to put in your city. And that is all they are -- monuments. They do not change or enhance your overall gameplay experience in any way. I admit, they do look nice in your city. 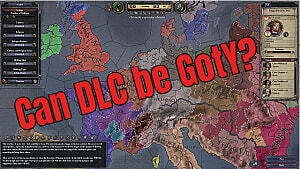 And remember: the extra $10 you fork over will NOT get you any of the add-ons or DLC currently available for the game. So if you were thinking that this upgraded edition will give you more content and play time, you're going to be disappointed. 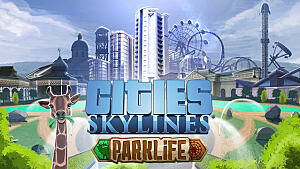 You can get Cities: Skylines on Steam for $29.99/£22.99/€27.99, or upgrade to the deluxe edition for $10.00/£7.50/€9.00 more.